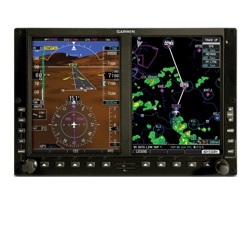 Do not hesitate to consult us for your installations or renewals of avionics. GPS, radios, navigation, HSI, flux valve, transponders … Every brand every models ! The brand new avionics page allow you to navigate between our knowledge and the very last technologies. Discover also a large selection of second-hands parts too. You could be looking to renew all your avionic on board or simply looking to renew all your avionic on board or simply looking for solutions for difference problems, we will provide you in the pages G1000, Garmin ect. all the documentation you need and our tricks for a safer and more comfortable aviation !